Agnew Volkswagen recently launched their new Arteon model at their Boucher Road dealership. They kindly gave Filmsbyben the keys (for a limited time) and told us to make a promotional video for their eye catching new car. 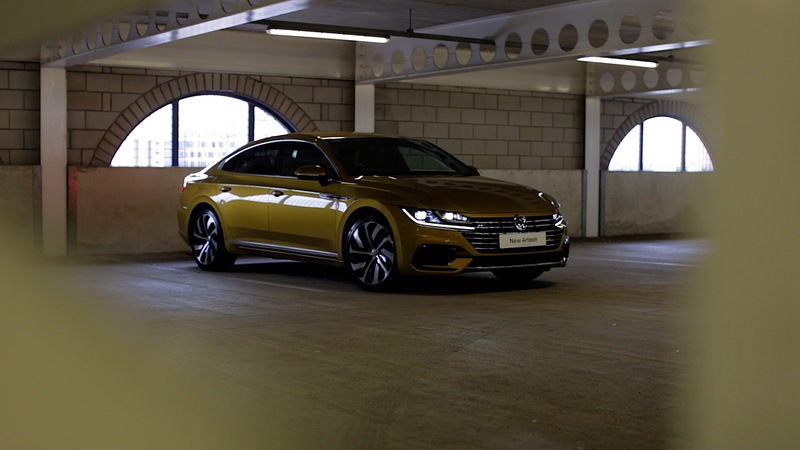 We spent two hours with Arteon and it was very nice to film and to drive. If we drove executive cars we would be very happy with this one.